Valentine's Day: A Celebration of Love! Valentine's Day is a romantic occasion spent with the one you love. But why not share the occasion with your 'couple friends.' Throw a Valentine's Day soirée. 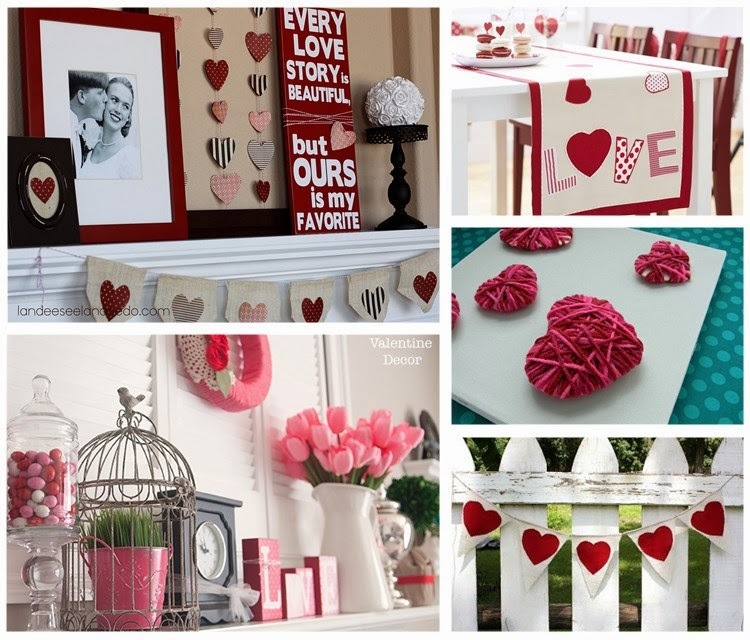 Party Ideas Page has all the ideas and advice you need to help plan your celebration of love.